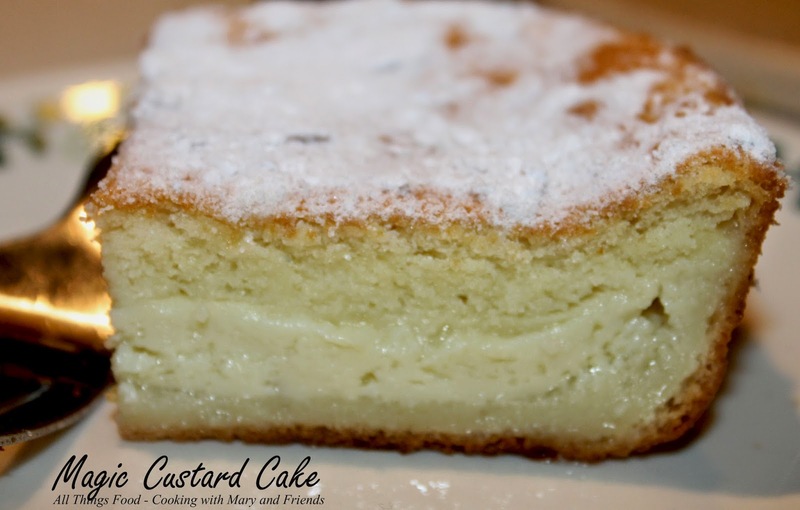 It seems everyone is making/baking these magic custard cakes lately. Most recently I saw these over on Hugs and Cookies XOXO's page, so I decided to try to make it. 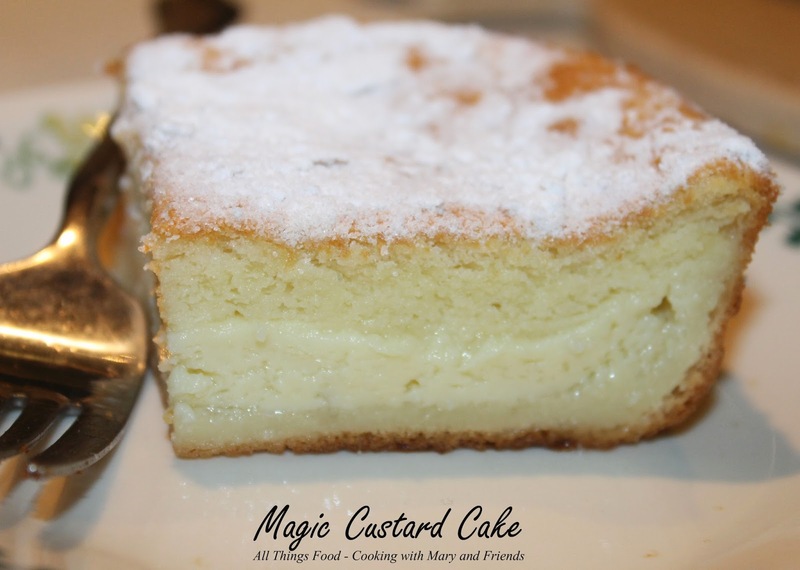 If you love egg custard, you will love this Magic Custard Cake. The idea has intrigued me for a long time. 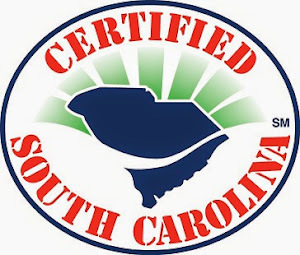 Putting it together is actually fairly easy, and I know you'll just love the results. 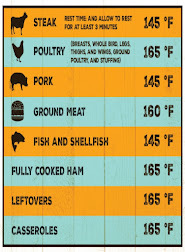 Preheat oven to 325 degrees. Grease or line an 8 x 8-inch baking dish with parchment. Add the egg whites, a third at a time and gently fold them in using a spatula, repeat until all egg whites are folded in. Chocolate version - add 1/2 cup cocoa powder when you add the flour. Lemon version - add 1 tbls. lemon juice when you add the butter and vanilla.